Looking for a completely unique destination for your next holiday? In that case, don’t forget to closely look into the wonders that New Caledonia can provide you with. 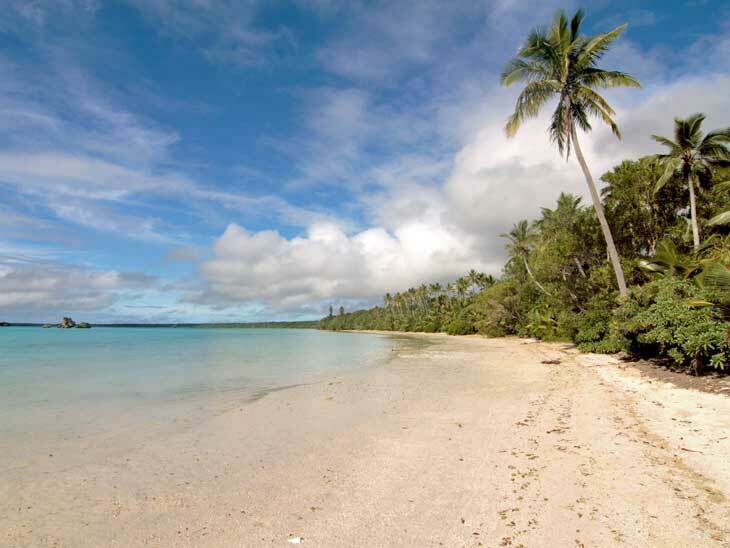 Located in the Pacific Ocean, this archipelago is more than just a tropical paradise. The rich culture and history will surely be enough to mesmerize you. Also, nature lovers are in for a big treat because of the incredible diversity of both flora and fauna. Still, there are many places to tickle your thirst for travelling in New Caledonia; so, if you’re unsure where to start, most definitely begin your exploration with the capital of New Caledonia called Noumea. Ile Des Pins in New Caledonia. Noumea is not a typical capital city. It’s not too big and the population just exceeds 100,000 residents. In that sense, you can easily walk around Noumea and that way manage to take a good look at some of the city’s finest attractions as well as collect unforgettable memories with every step of the way. So, when you first arrive to Noumea, don’t waste your time. You can easily walk to the city centre and enjoy the sights there on foot. Place des Cocotiers, an open-air chess board, pétanque pitch, old colonial-style buildings such as Musee de la ville de Noumea and other charming old-world architectural treats will make for the perfect beginning of your journey. Make sure to walk just a little bit further to get the chance to see the Cathédrale Saint-Joseph de Nouméa. Visiting markets when travelling abroad is the best way to get to know the culture and the people of the specific country better. Moreover, markets are always flooded with people and you’ll easily get to love the atmosphere. For example, Marché municipal de Noumea is a great way to start exploring different kinds of foods, drinks, accessories, clothing bits and pieces, crafts, etc. that are all traditional to New Caledonia. Once you feel completely comfortable in this lively environment, feel free to talk to other people and get to know them a little better. Still, it’s important to mention that these markets are not open on Mondays! 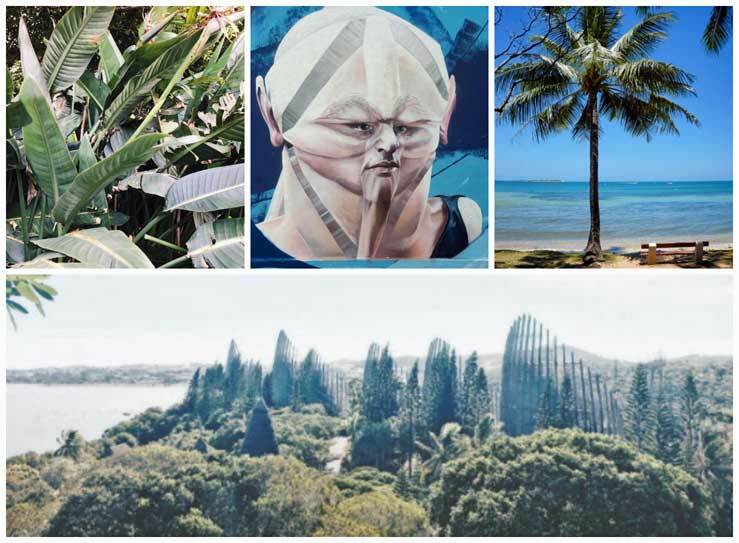 If there were only two places that you just had to go and see for yourself in Noumea, these would definitely be Tjibaou Cultural Centre and South Pacific graffiti and street art. Such contrast between these two will equally amaze you. The architectural masterpiece, that is Tjibaou Cultural Centre, will be enough to leave you awe-struck, and the insight on the culture, history and lifestyle of New Caledonian people will undoubtedly be worth your while. Similarly, the vibrant colors of street art and graffiti on the old building of theatre of FOL will inspire you with its unique design and powerful messages. These two places, although different, best represent the soul of the country. Of course, no tropical vacation would be complete without some relaxing beach time. And there are plenty of entertainment possibilities when it comes to fun activities in Noumea. 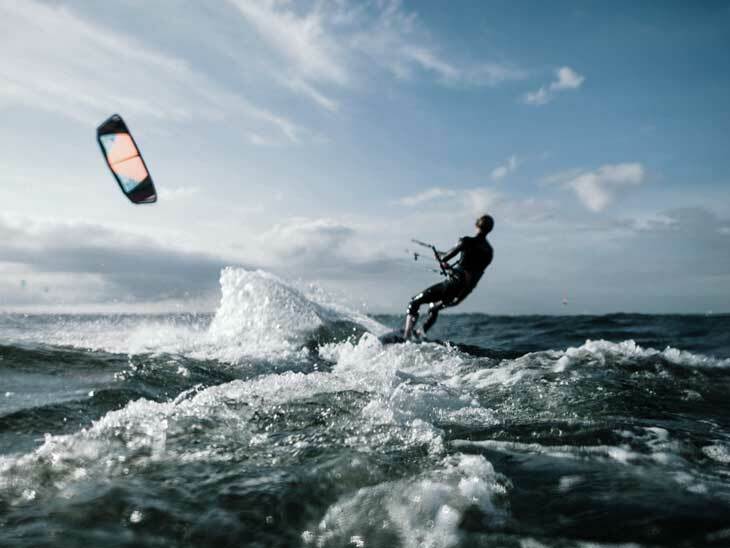 For example, Anse Vata Bay offers some of the best deals for water sport lovers such as windsurfing, snorkeling, paddle boarding, kayaking and even jet skiing. That way, you can explore Noumea through the lagoons, not just on land. Îlot Maître is also a great destination for people who would love to take a dip with turtles. You can easily make your way around Noumea’s lagoon and bay by renting bikes or hoverboards, but, as mentioned before, you can also enjoy the sights by taking it slowly with a satisfying walk. Don’t forget to allow yourself to spend several days in the capital city of New Caledonia. That way, you’ll be able to thoroughly explore and enjoy all the hot spots of Noumea. 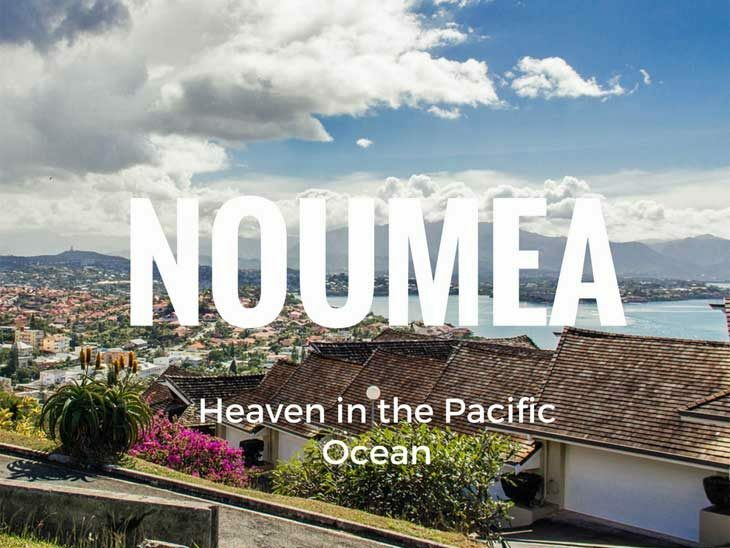 Getting familiar with the streets and customs won’t take you too long, but thanks to friendly and communicative locals, you will always have the possibility to ask for directions and get some info on Noumea’s hidden gems known to locals only. What are your favourites in New Caledonia? Please share with us in the comment section below or via email, on Twitter, Facebook , Instagram or Google+.